After winning Super Bowl LIII MVP, New England Patriots wide receiver, Julian Edelman hit Disney World in epic fashion. 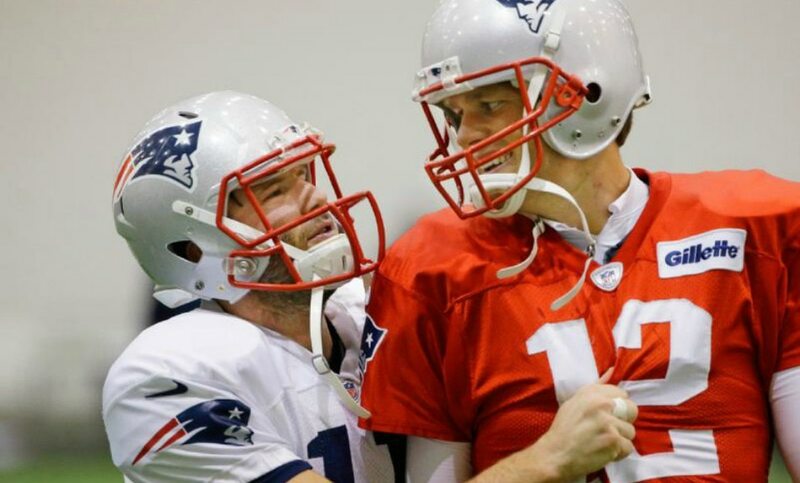 Accompanied by quarterback Tom Brady, the duo attracted plenty of cheering fans. Just look. Yeah, it’s a one bed one bath. Schools are great. Parking can be tough but the location is magical. Fighting with light swords to riling up the crowd to the count of six (amount of Brady’s Super Bowl titles), these guys are partying it up quite nicely. Edelman was named the Super Bowl MVP after he tallied a total of 149 total yards on 11 touches against a Los Angeles Rams defense that had no answers for covering him. Despite all of the yardage Edelman racked up, the game was a defensive fist fight to the end. Nevertheless, a win is a win and Walt Disney World seems to be showing plenty of love to both Edelman and his future Hall of Fame quarterback.